Meat in French – a win-win for both the holiday table and family meal. 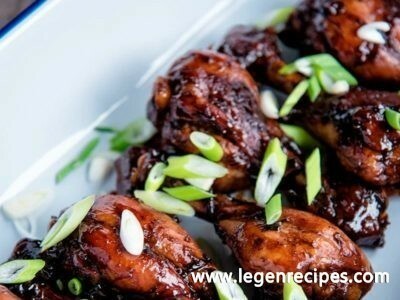 This is a very tasty, satisfying and elegant dish, but if you plan to cook meat in French in multicookings, you will get a useful treat, as in this case, meat stewed in its own juices, retains all its nutrients and does not burn. In addition, you can not spend extra time and effort, and to cook meat in French in multicookings simultaneously with garnish. 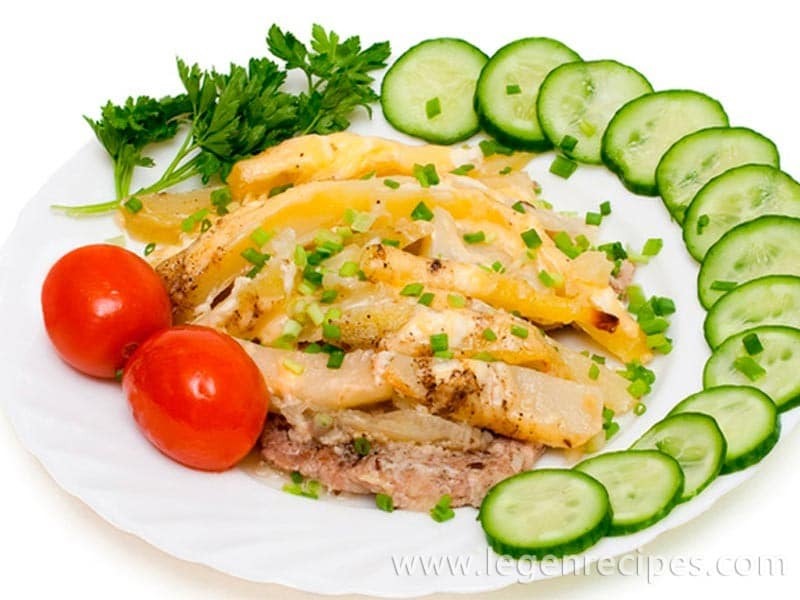 Delicious potatoes with onions soaked in meat juice and milk-cheese sauce – perfectly suited for this. 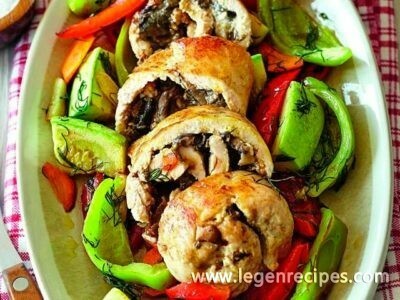 Read the recipe from tochka.net how to cook meat in French in multicookings, and enjoy the wonderful taste! Beef fillet cut thin slices across the grain and cut. Salt, sprinkle with sugar and spices, brush with mayonnaise and leave the meat to soak for 30-60 minutes. Cut onion into rings, gently to stratify, salt, sprinkle lemon juice and mix. Potatoes cut into cubes. Cheese RUB on a coarse grater. Grind the herbs. Lightly whip the egg with salt, add mayonnaise and milk and mix it well until smooth. In the bowl multivarki put a piece of onion and distribute over the bottom, the bow – pieces of meat, then a layer of onions and then potatoes. Sprinkle top with grated cheese and pour milk-egg sauce. Pick a Pastry cook meat in French for 1 hour. 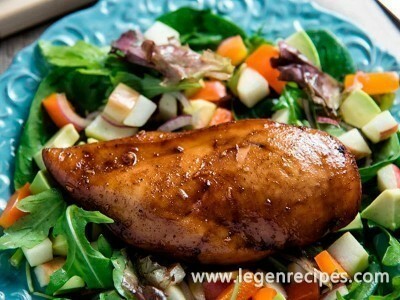 Ready meat in French decorate with greens and serve with vegetables.